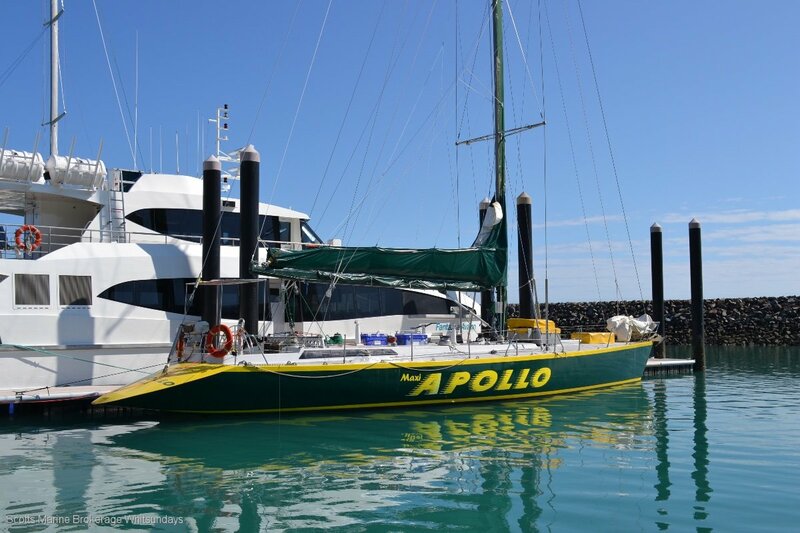 THE FAMOUS 75FT MAXI YACHT "APOLLO" IS NOW ON THE MARKET. 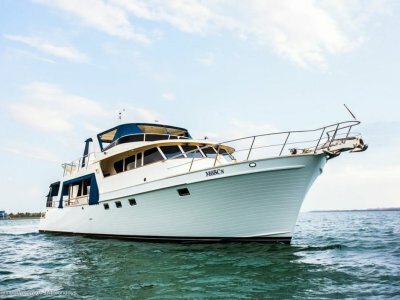 THE YACHT HAS BEEN WORKING AS AN OVER NIGHT CHARTER YACHT IN THE WHITSUNDAYS FOR OVER 20 YEARS SHOWING GOOD RETURNS OVER THAT TIME. ONCE WINNING THE SYDNEY HOBART AND PLACING IN THE SAME RACE ANOTHER TWO TIMES OVER HER CAREER AND WITH MANY OVERSEAS AND LOCAL YACHT RACING CAMPAIGNS BEHIND HER SHE IS STILL GOING STRONG. 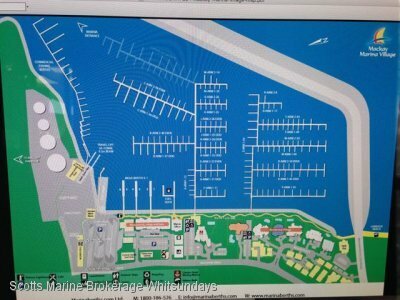 CURRENTLY IN OVERNIGHT SURVEY FOR 27 PAX AND SHOWING GOOD RETURNS THE OPPORTUNITY HAS COME FOR A NEW OWNER TO TAKE THE HELM OF THE BUSINESS WHICH CAN BE EXPANDED ALONG THE WAY. 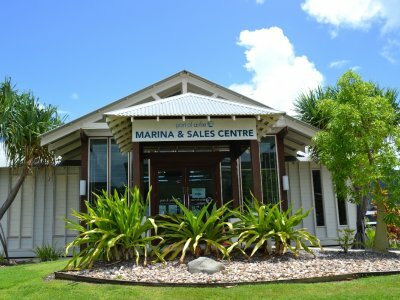 ALL INCLUSIVE PRICE FOR YACHT, WEBSITES AND BOOKING STRUCTURE, TWO TENDERS, SPARES AND ADVERTISING. VESSEL LYING ABELL POINT. INSPECTIONS BY APPOINTMENT ONLY.